When: Wednesday April 18th and 25th, 10:30am - 12 Noon. Seats are limited, so reserve your spot today!!! 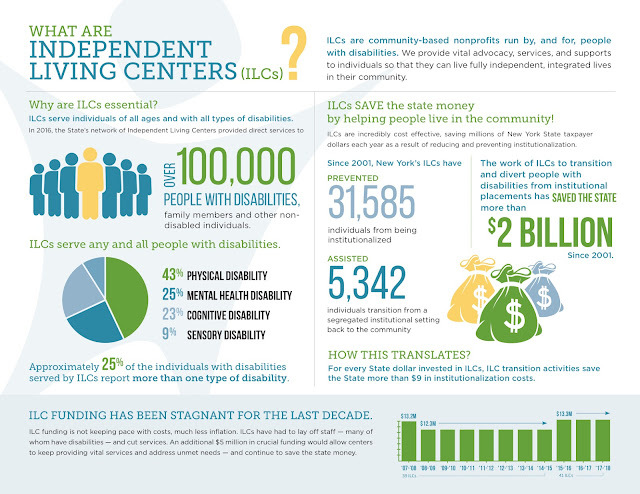 • Can I work and still keep my Social Security benefits? • Can I work and keep my healthcare benefits? • Who can help me understand how working will affect my benefits? What are the advantages of you going back to work? • More money! More money! More money! So, if you or someone you know wants to work but isn’t sure how to get started, this Work Incentives Workshop is the place to be!!! 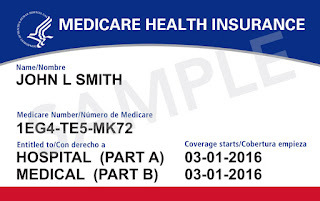 The Centers for Medicare & Medicaid Services (CMS) announced that they will begin mailing new Medicare cards to all people with Medicare in the near future. Instead of a Social Security Number, the new card will have a Medicare Number that’s unique to each person with Medicare. The new card will help protect identities and keep personal information more secure. Medicare coverage and benefits will stay the same. Medicare will automatically mail new cards at no cost to the address on file at Social Security. So if you are on Medicare, it’s important to make sure your address is up-to-date. An address can be updated easily by signing in to or creating a “my Social Security account”. 1. Destroy your old Medicare card right away. 2. Use your new card. Doctors, other health care providers, and plans approved by Medicare know that Medicare is replacing the old cards. They are ready to accept your new card when you need care. 3. Beware of people contacting you about your new Medicare card and asking you for your Medicare Number, personal information, or to pay a fee for your new card. Treat your Medicare Number like you treat your Social Security or credit card numbers. Remember, Medicare will never contact you uninvited to ask for your personal information. 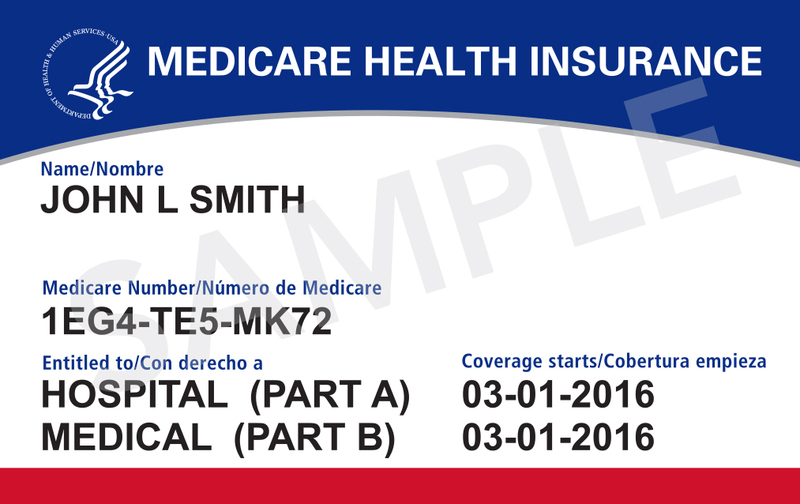 For more information on the new Medicare cards, click here to visit the Medicare website. 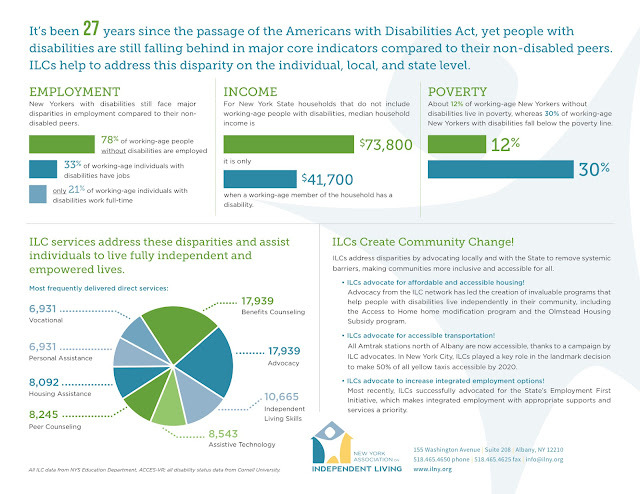 This notice comes to us from Virginia Commonwealth University’s National Training and Data Center, which coordinates information programs on disability-related benefits, including Social Security Work Incentives. This week, (February 5-9, 20188), we are sharing two disability-related YouTube videos each day. The idea is for more people to actually see these terrific videos, but also to remind everyone that YouTube is a great place to find amazing disability-related stories and ideas. These and other videos will also be added to a “Must-See Videos” playlist at the NCCI YouTube Channel.